I loved competitions when I was a kid. Anything involving puzzles, quizzes or games really excited me. In truth: I loved being right and I hated being wrong! School can be quite a competitive environment. Some of our students can really feel the pressure when it comes to scoring highly on tests, exams and extra-curricular tournaments and events. It’s a great time to be alive when you’re teenager; despite the problems faced. We have boundless energy, time on our hands and a variety of interests and hobbies at this age. Channeling this energy in a healthy and competitive way should be one of the core aims of all plenaries. Reviewing the content and skills learnt in class in a fun, competitive and energetic way can really help with memory and concept retention. Do this consistently each and every lesson and watch your students make tremendous progress as the weeks and months roll by! Let’s take a look at some great ways to end each lesson on high. This is very simple to set up. Just ask the kids a series of questions and ask them to line up at the position that represents the answer. Hey presto – you’ve formed a human graph! It’s probably best to ask between 5 and 10 questions (forming 5-10 human graphs) in a real plenary and you might want to print and display the answers at different positions in the room. Its a lot of fun! As shown in the picture above: choose one wall to be the ‘true’ wall and one to be the ‘false’ wall. Ask the students a series of true or false questions and get them to walk to the corresponding wall. This works much better than simply getting kids to raise their hands as they’ll be moving around the room. I’ve done this countless times with my students and they never seem to get bored of it. Can be used as a nice break in the middle of a lesson too. This game is amazing and will instantly bring energy and liveliness to your lesson. It’s basically the same as musical chairs, except you say a series of words instead of playing music. When the kids hear the correct answer they have to dash for a chair and sit! Don’t forget to remove a chair each time! I first learnt this game at 15 years old when I was an army cadet. My platoon commander was trying to get us to learn the working parts of an L98A1 Cadet GP rifle (Wow – it must have worked if I can remember that 20 years later!). Get you kids to sit or stand in a circle. One student starts with a phrase about the topic. The next student then repeats that phrase and one of their own. The chain continues and continues until all of the concepts have been verbalised in sequence. Don’t be afraid to start the chain again if a student forgets a phrase! See below. Great for spatial learners and causes quite a few giggles! Plenary #6: Snake or Break? This is a nice and easy game to play. Get your kids to form a line in front of you. Ask questions. If the student at the front gets it wrong then they go back to the end of the line (join the ‘snake’). If the student gets it right then they can sit down (have a ‘break’). Watch out for kids who are sat down being disruptive or not paying attention. Keep them engaged by asking them the questions that other students get wrong. There’s a trend in the teaching profession in which students are asked to create ‘posters’ – many of which are never displayed on school walls. We can make this activity better by asking the kids to create an infographic either individually or in groups. An infographic is basically an organised information visual (superior to a poster). 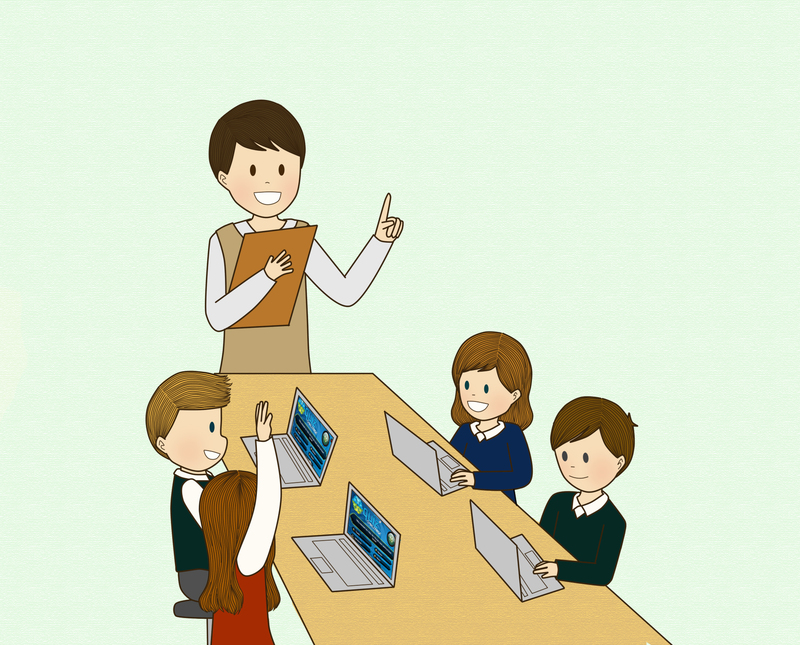 They can be created at https://piktochart.com/ Your kids will have to sign-up using their school e-mail address, but the process is very quick and they’ll never be asked for payment details. Click on the images to go to the Amazon product page. Just filled to the brim with practical advice and activities. Really useful! Great meta-cognitive strategies for ending every lesson perfectly. After reading this book a whopping FOUR times (it’s hard to put down! ), I can honestly recommend it very highly!